Shepherd senior guard Tiffany McKinney hopes to be an Occupational Therapist one day. 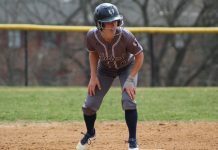 McKinney does not believe being a student-athlete is hard because of her work ethic and the fact that she gets on top of her work ahead of time. (Anthony Bracken/The Picket). Senior guard Tiffany McKinney of the Shepherd Rams women’s basketball team recently spoke with The Picket to discuss her career ambitions, where her passion for the game of basketball originated from, and what her future plans are. McKinney is majoring in Health Promotion and Exercise Science. Originally, McKinney was planning on majoring in psychology, but knew deep down she wanted to work with athletes. 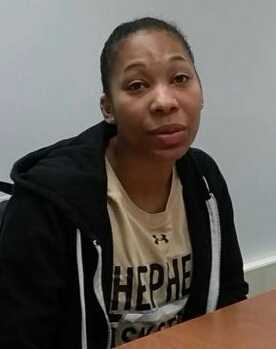 Prior to Shepherd, McKinney played basketball at Anne Arundel Community College, where she was a point guard and a third-team National Junior College Athletic Association (NJCAA) All-American. Lifting weights was not something that McKinney did while at Anne Arundel Community College. She liked playing the game of basketball, but was unsure if she wanted to keep playing once she transferred. 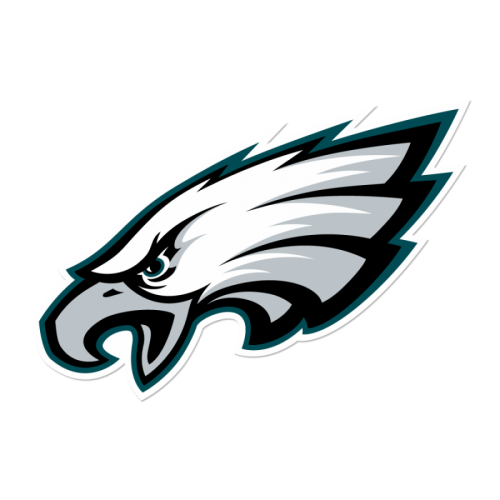 This all changed when her coach at Anne Arundel Community College, Lionel Makell, who was a family friend, sent the head coach of the Rams, Jenna Eckleberry, film of her for Eckleberry to look at. 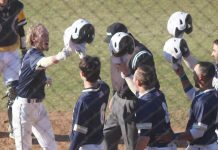 This helped entice Eckleberry to recruit McKinney to Shepherd, which McKinney could not have been happier about. McKinney’s passion for the game of basketball was instilled in her by her mother, who had her enrolled in karate classes and placed her on swim, T-ball and cheerleading teams. Basketball is not the only sport that McKinney has excelled at. In high school, McKinney lettered in track as well as basketball. When asked if her background in track has helped her on the basketball court in any way, McKinney quickly identified one important area. “I’d definitely say speed,” McKinney said. McKinney is one of the fastest players on the Rams this year. She can be seen sprinting down the court to help get in the proper place for the offense to start or to get back on defense. Naturally, most athletes do not like some parts of practice, but McKinney has a few aspects of practice that she enjoys: scrimmaging, and, of course, a water break. McKinney believes that there is nothing about her that her teammates do not know. “I’m pretty loud and outgoing,” McKinney explained. McKinney has not seen a difference in terms of the classes she has taken at Shepherd University and those she took at Anne Arundel Community College. She stressed that being a student-athlete has never been a challenge for her. Off the court, eating and getting rest are some of McKinney’s favorite hobbies to partake in. “I need my sleep [laughs],” McKinney said. Watching her television shows and movies via Netflix is another activity McKinney loves to indulge herself in. “Honestly, in my down time, Netflix, that’s definitely the go-to [option] [laughs],” McKinney said. 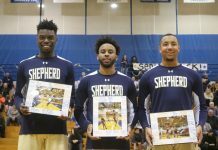 This Saturday, Feb. 24, McKinney will take the floor for the final time as a Ram when Shepherd hosts Fairmont State on Senior Day at 2 p.m. in the Butcher Center.